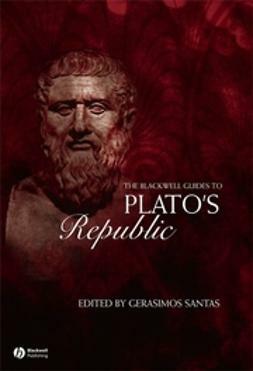 A survey exploring the profound influence of Socrates on the history of Western philosophy. 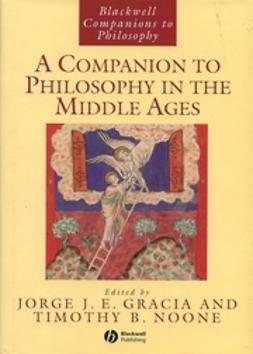 Discusses the life of Socrates and key philosophical doctrines associated with him. 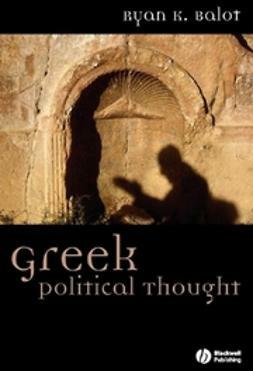 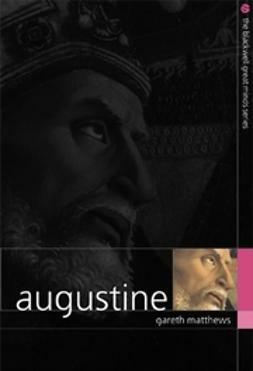 Covers the whole range of Socratic studies from the ancient world to contemporary European philosophy. 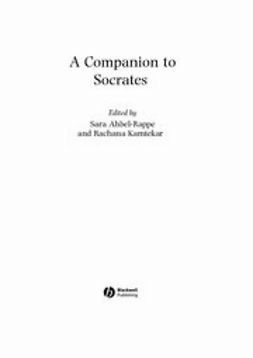 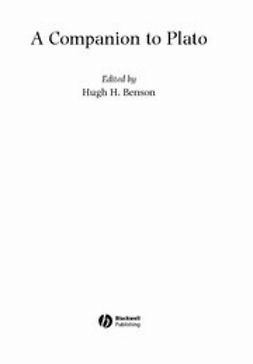 Examines Socrates’ place in the larger philosophical traditions of the Hellenistic world, the Roman Empire, the Arabic world, the Renaissance, and contemporary Europe. 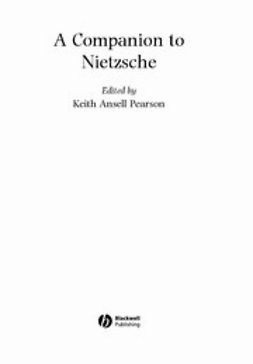 Addresses interdisciplinary subjects such as Socrates and Nietzsche, Socrates and psychoanalysis, and representations of Socrates in art. 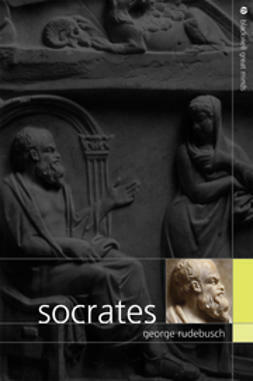 Helps readers to understand the meaning and significance of Socrates across the ages. 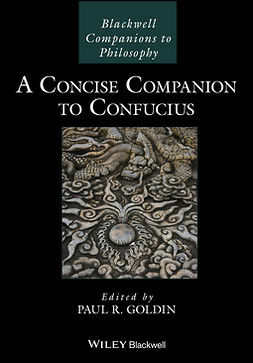 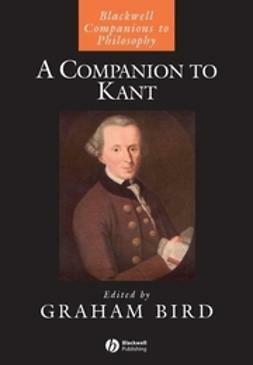 Written by an outstanding international team of scholars, all of whom are recognized experts in their particular field.